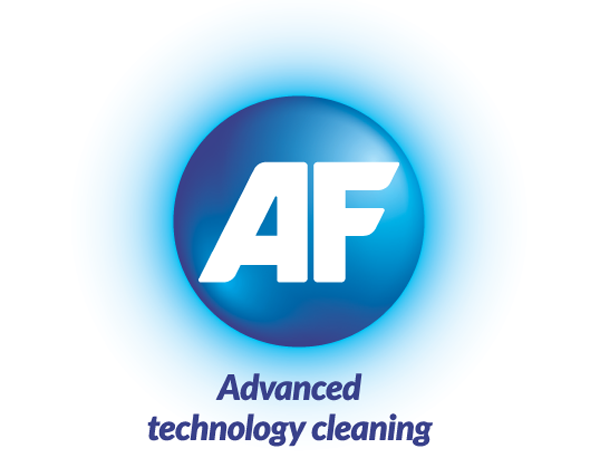 AF International, leading manufacturer of advanced technology cleaning solutions, offers a comprehensive range of specialist cleaning products for card reader equipment ideal for retail, banking, hospitality sectors and much more. The range includes cleaning cards, trouble shooting products and kits to prevent breakdown costs of equipment. Alogent’s proven, end-to-end cheque payment processing, content management, and digital banking technologies serve over 2,300 credit unions and banks, including some of the largest US and international institutions. Our solutions are versatile, scalable, and user-friendly. Our clients consistently exceed their productivity, financial, and customer experience goals. 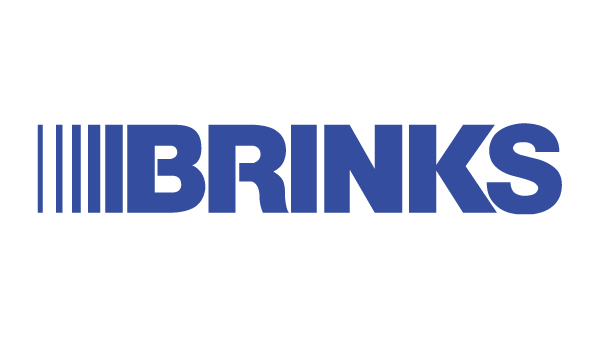 The Brink’s Company is the world’s largest cash management company. Our route-based services include cash transportation and management, ATM services, and international transportation of valuables, with operations in 42 countries, and customers in 100+ countries. Our customers include financial institutions, retailers, governments, mints and jewellers. 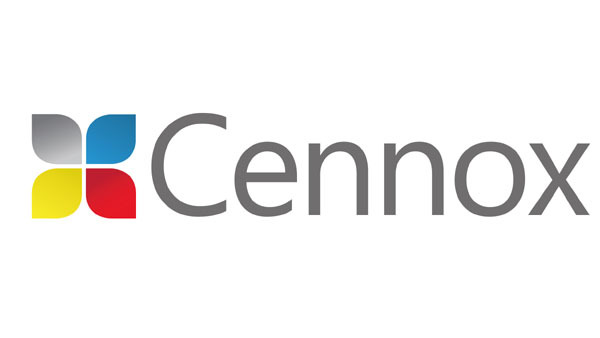 Cennox is a global leader in banking and retail support services, specialising in end-to-end solutions tailor-made to meet the needs of our blue-chip clients. From Field Services and Specialist Parts to Security and Branch Transformation, Cennox delivers award-winning solutions to the world’s leading banks, retail and commercial institutions. At Euronet Worldwide, we work to bring the convenience, security and simplicity of electronic payment and transaction processing solutions to businesses and individual consumers in approximately 160 countries. Our product portfolio is extensive and includes ATM, POS and software solutions, prepaid product distribution and a leading global money transfer network. Evolis designs, manufactures, and markets a comprehensive range of personalisation and printing systems for plastic cards. Thanks to Evolis products, hundreds of financial institutions offer their customers instant issuance services of payment cards in-branch or via self-service terminals. EVRY is one of the leading IT services and software providers in the Nordics, with more than 10,000 customers across Europe. Every day more than five million people use solutions delivered by EVRY. Through its strong local presence and in-depth technological and commercial insight, EVRY is a driving force for innovation and modernisation. FIS is an expert provider of test solutions, simulators and professional services for the payments industry. We help banks, ATM manufacturers and service operators to save time, cut costs and confirm the quality of their ATMS. 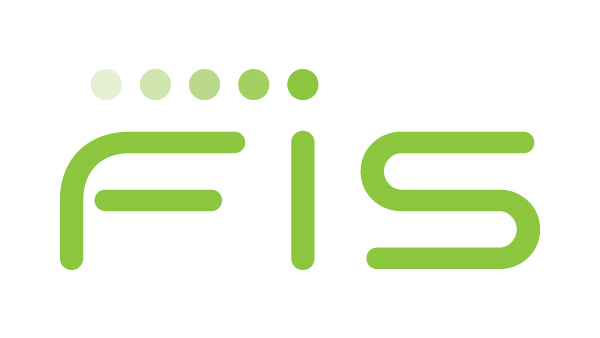 FIS serves over 20,000 clients in over 130 countries. Fiserv Cash & Logistics solutions help institutions move and manage cash faster and with greater ease than ever before. Our integrated cash management solutions provide a powerful platform to manage any cash point, anywhere. Accurately forecast cash order and deposits, automate planning, and improve availability of cash for your customers. INETCO® builds smart technology that makes real-time transaction data workable for customer journey insights, early warning fraud detection and operational performance– across all banking, retail and payment processing environments. Our real-time data platform thrives in self-service and omni-channel ecosystems where timely data collection, organization and visualization is challenging. 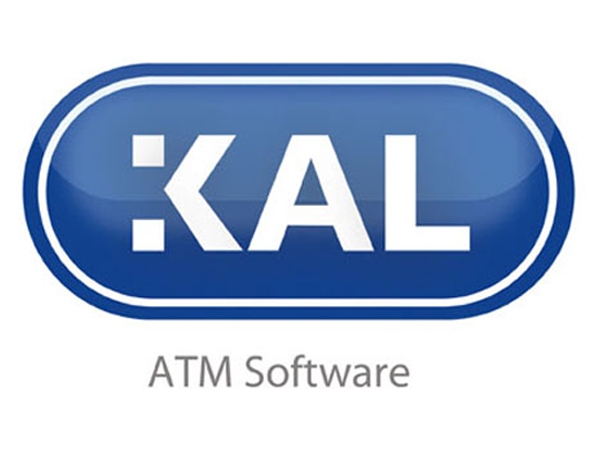 KAL is a world-leading ATM software company and preferred supplier to megabanks such as Citibank, ING, UniCredit and China Construction Bank. KAL’s standardised ATM software enables banks to regain control of their ATM networks, reducing costs and improving competitiveness. 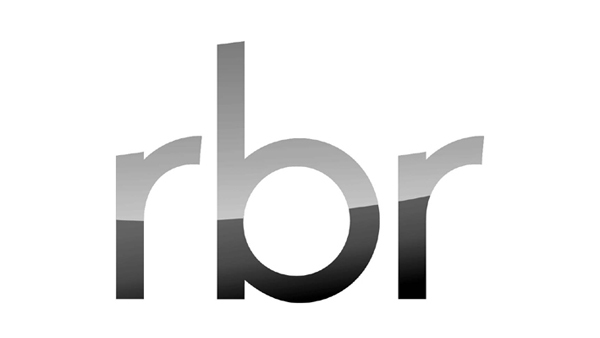 It is installed and supported in over 80 countries. Mobias is a business change and transformation specialist. We are experts in multi-site, high volume, fast-turnaround projects where speed, accuracy and operational continuity are paramount. We manage and deliver change programmes across a range of sectors throughout the UK, Ireland and offshore. From our Styles&Wood origins, we’re now proud to be part of Extentia Group. 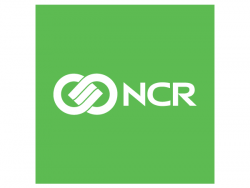 NCR Corporation is a leading software- and services-led enterprise provider in the financial, retail, hospitality, telecom and technology industries. NCR manages the digital transformation of banks from the back office, to the branch and digital banking by creating personalised consumer experiences for both physical and digital banking. Nexmo, the Vonage API Platform, provides tools for voice, messaging and phone verification services. Nexmo enables enterprises to reimagine their digital customer experiences by providing the tools they need to easily communicate relevant information to their customers in real time, anywhere in the world, through text messaging, chat, video and voice. 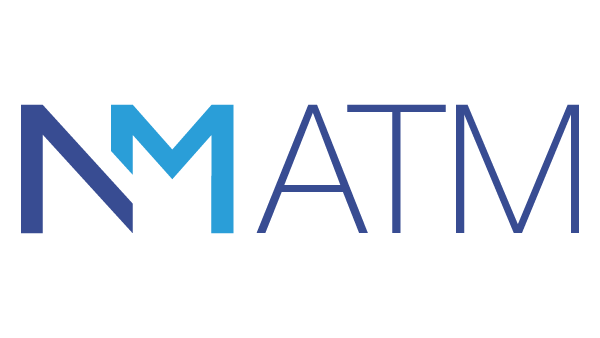 NM Group (NoteMachine) has one of the UK’s largest ATM networks. With over 11,000 machines, we have one of the leading European ATM and foreign exchange businesses. We provide award-winning, cost-efficient services to major UK banks, and continue to expand our range of services to offer fully integrated financial services and technology solutions across branch banking. Pyramid is a manufacturer of kiosks and high-performance computer systems with its own PC technology and touch screens. This high level of component manufacturing enables us to create very slim and elegant, highly integrated designs. RBR is a leading research and consulting firm specialised in the areas of banking automation and retail technology, cards and payments. Based in London, RBR serves clients across more than 100 countries through premium research reports, consulting, newsletters (Banking Automation Bulletin) and organises the industry’s premier conferences on self-service and digital banking, branch transformation, ATM and cyber security. 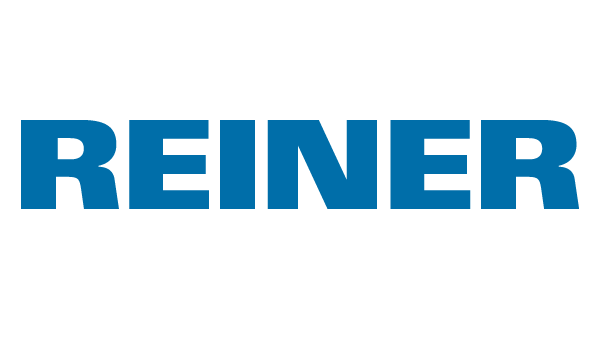 REINER is the market leader for high-quality and reliable self-service scanner modules for integration into ATMs and payment kiosks. Our mission is to provide long-lasting products along with excellent support and service to ensure the success of our integrators and their clients. Our scanners are used by major banks all over the world. Renovite Technologies are global payments experts with deep knowledge and mastery of the rapidly-evolving field of electronic payments. Renovite truly understands the steps to achieving superior payments growth and delivers the innovative solutions and expertise to empower your vision. 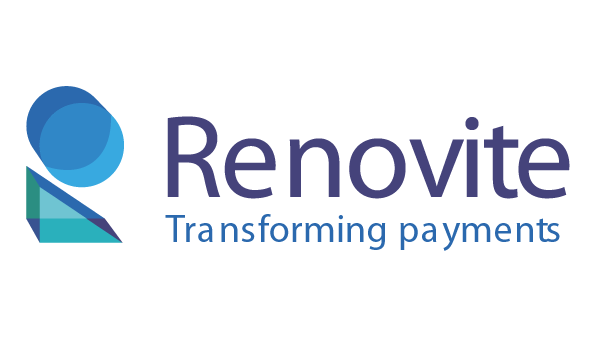 Transform your payments environment into an ultra-modern services delivery platform with Renovite. 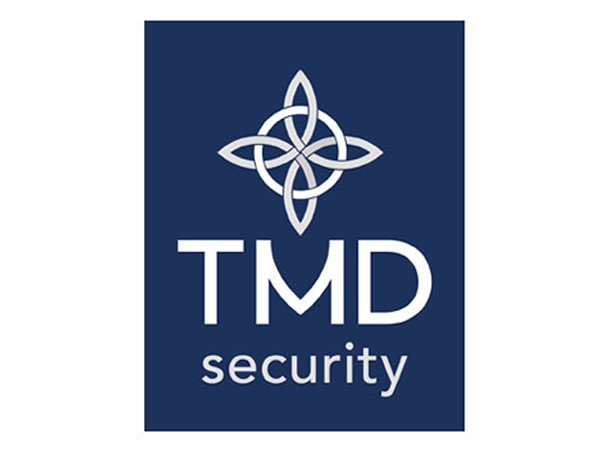 TMD Security is the global leader in ATM security solutions and Access Management. This is the first centrally managed ‘key-less’ integrated solution for ATM, secure room and branch with mobile app, encrypted communications and secure OTCs that replace physical keys for significant cost savings, improved ATM availability and security.. The Visa/Plus network is a global leader in providing a fast, reliable and secure network to enable ATM transactions across the world. With over 11,000 network partners representing over 2.6 million ATMs and 3 billion cardholders, Visa/Plus offers a scalable, interoperable global ATM network for clients, synonymous with the trusted Visa brand. 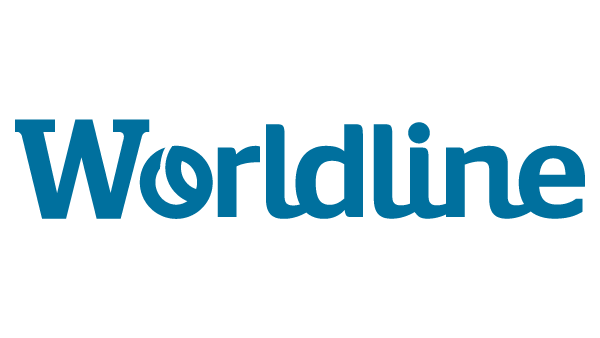 Worldline is the pan-European leader in payments and transactional services. Being part of the Worldline Group, Worldline combines long-standing proven expertise in traditional mass payment systems with innovative e-commerce and mobile payment solutions. Its unparalleled footprint makes Worldline a cost-efficient and competitive business partner for seamless, secure and efficient payment solutions.